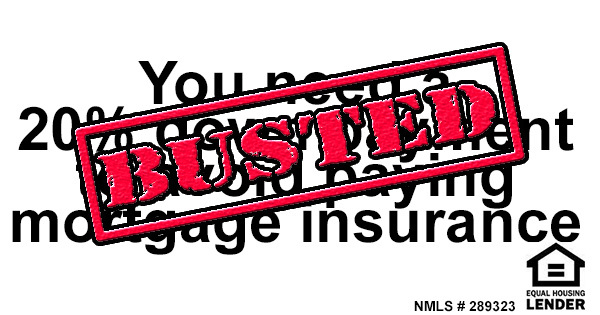 A big perk of putting a 20% down payment on a home is that you will not have to pay mortgage insurance. A common misconception is that you HAVE TO PAY 20% for this benefit. One such program is HomePath financing, which allows home shoppers to buy a Fannie Mae foreclosed home with a low down payment on a conventional loan. Furthermore, an appraisal is not required (a $375-475 savings). Call 813-707-6200 to talk about the perks and requirements of this home, or read more about it by CLICKING HERE.